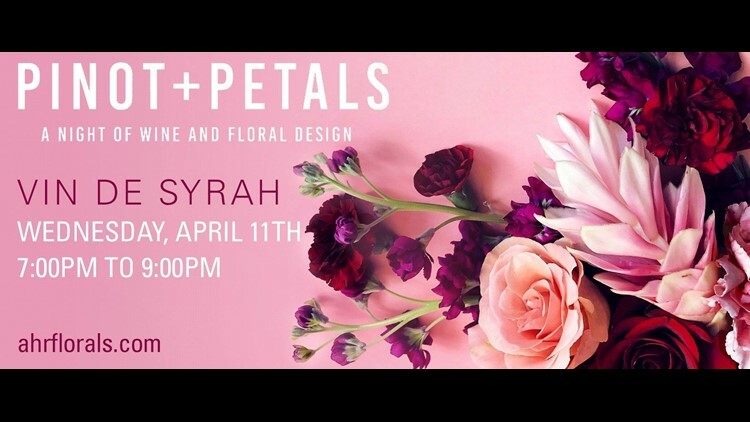 An upcoming springtime event invites attendees to learn the in's and out's of floral design – and you'll walk away with your very own creation. SAN DIEGO (NEWS 8) — An upcoming springtime event invites attendees to learn the in's and out's of floral design – and you'll walk away with your very own creation. Arturo H. Ramirez visited Morning Extra with more on AHR Florals' Pinot + Petals event coming up in April.